i’m a big fan of photo gifts. who woulda thought? anyhow, i’ve been collecting ideas on pinterest, and i’ve condensed it down to my favorites to share with you, dear readers. 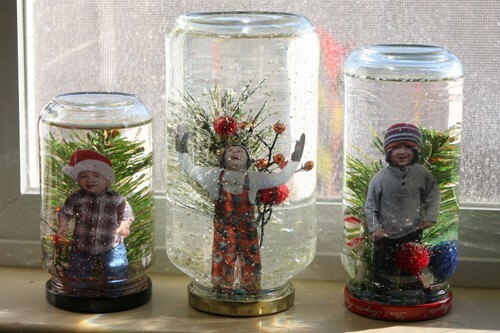 image of jar decorations via here. mmmm…how about a fancy little bottle of bubbly with a cleverly personalized label? what a fun hostess gift to bring to your new years party! 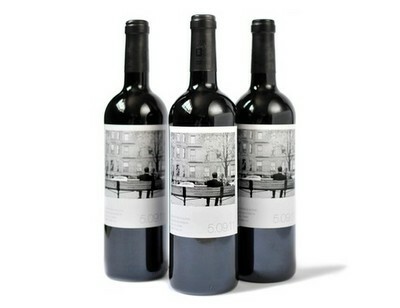 image personalized bottles via here. know someone with a charm bracelet? 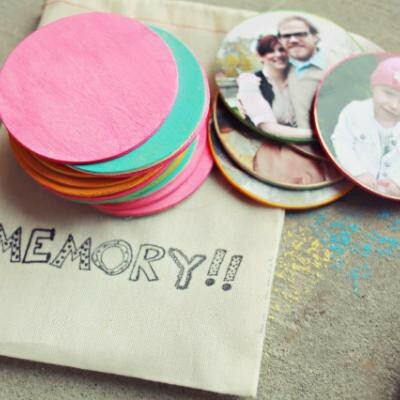 a photo charm is the perfect addition to an already lovely and meaningful heirloom. image of photo charm via here. oh. my. goodness. i kind of die at this cuteness. 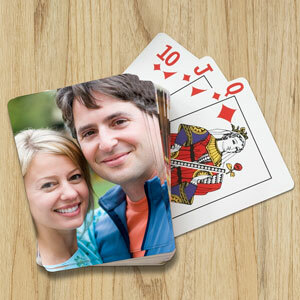 image personalized deck of cards via here. i consider myself somewhat of a useful paper collector. i love having drawers full of post-its, notecards & notepads. 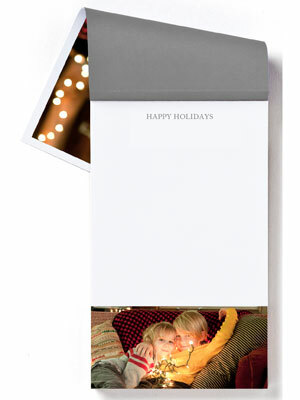 and now, PHOTO notepads? economical, simple, useful and fabulous. those peeps at pinhole. they certainly have it figured out. image of photo notepad via here. personalized tin for christmas goodies. 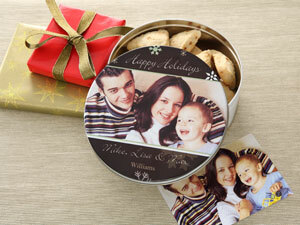 image of personalized cookie tin via here. MAGNETS. you can’t really have too many magnets, can you? just think…being greeted by your favorite people and places every time you open the fridge to refill your eggnog cup. it can’t get any sweeter. i think i’d be drinking A LOT more eggnog. image photo magnet via here. and, lastly, my favorite photo gift idea. such a simple, clever little treat. an entertaining surprise or children, and one that you probably won’t mind playing and cleaning up, either. who can resist the revisiting the smiles of their nearest & dearest? 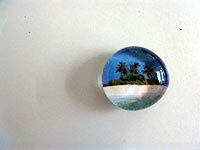 image photo memory pieces via here. thats all for now, folks! enjoy the last few days of this lovely christmas season!